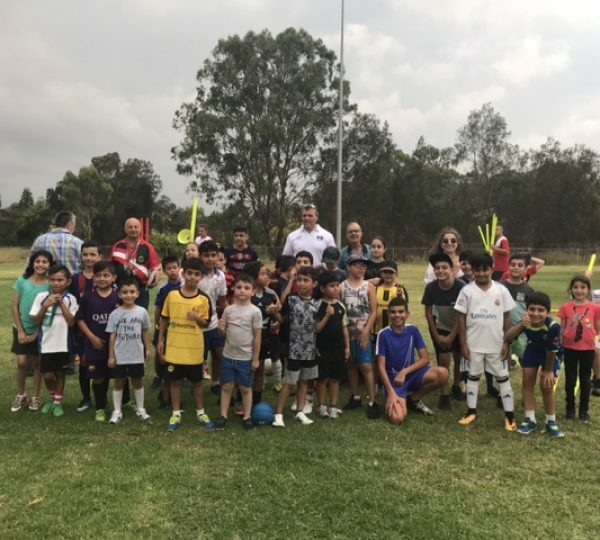 The MiniRoos football program was launched today in two locations, Stanwell Oval in Ashcroft and Knight Park in Yennora! 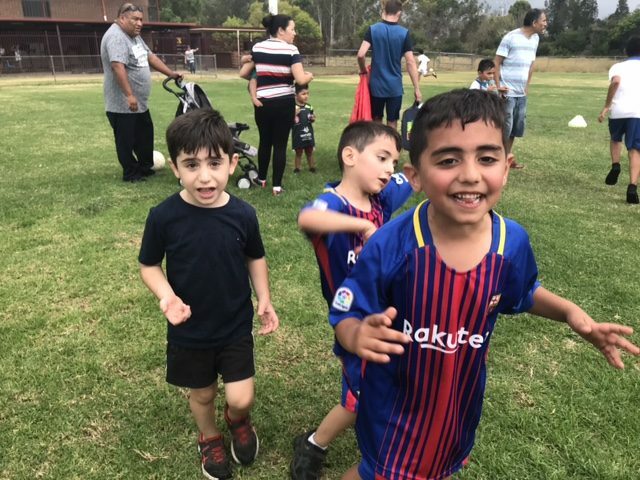 The six week program is free and will be filled with combination of fun and serious training, with the opportunity for participants to go on to play club football if they choose. 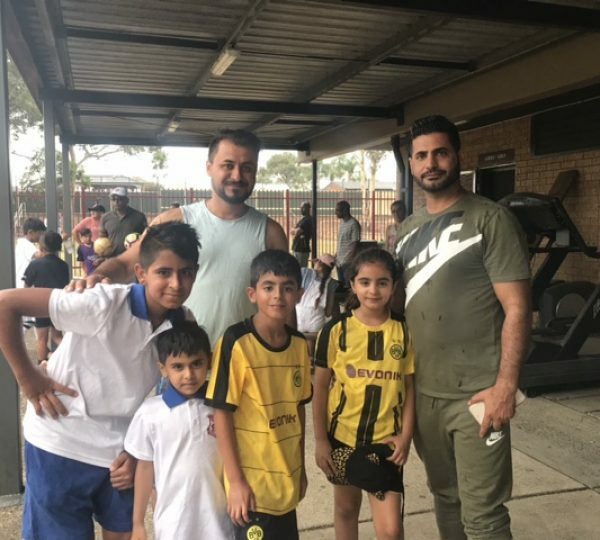 The launch was a great success, with an overwhelming response from local families of all backgrounds and a large turnout in both locations. 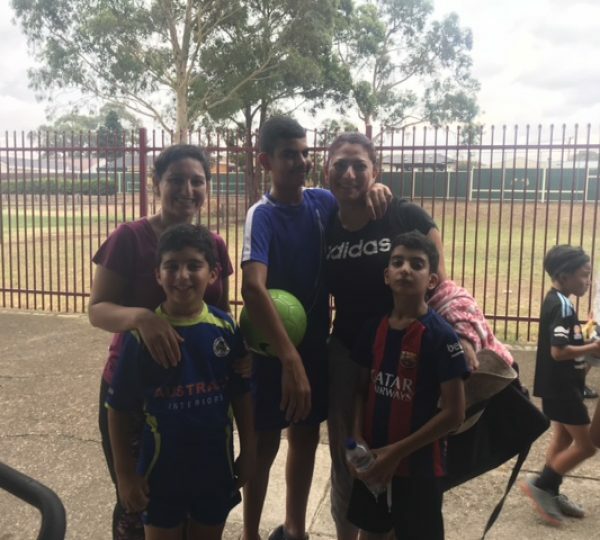 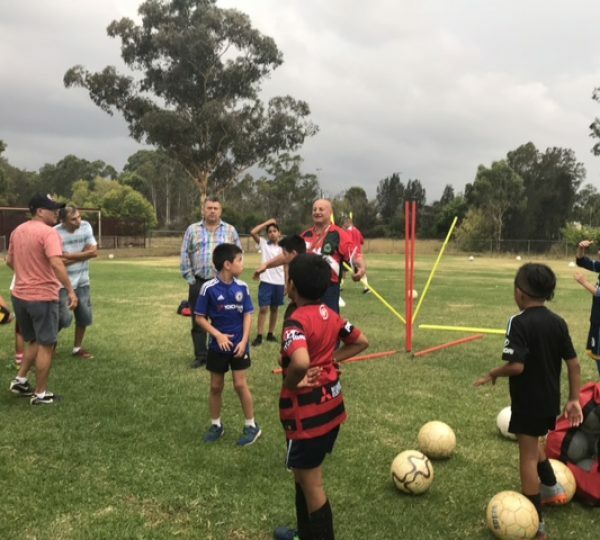 The program reflects Western Sydney MRC’s commitment to community engagement and the ways in which sport can be used as a unifying factor bringing communities together, to foster social inclusion and harmony. 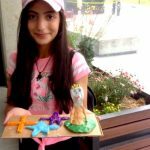 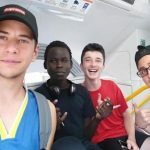 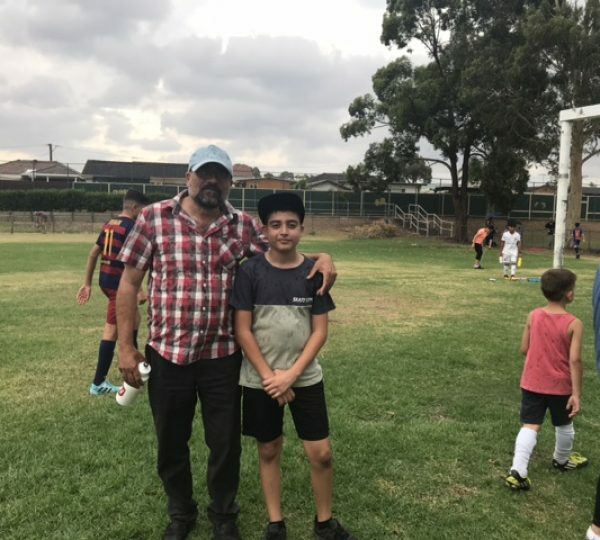 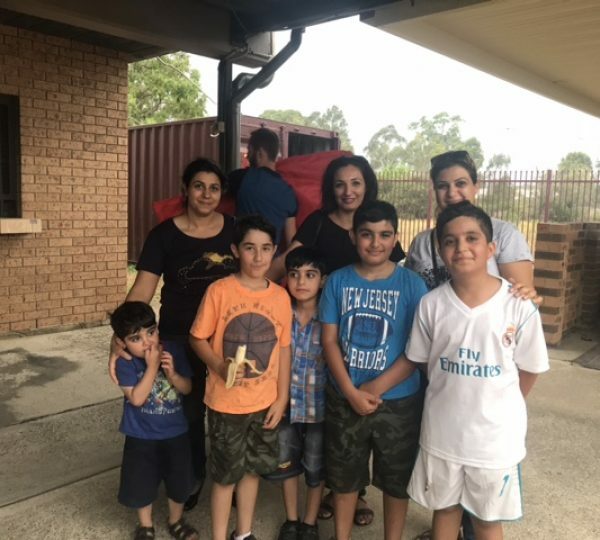 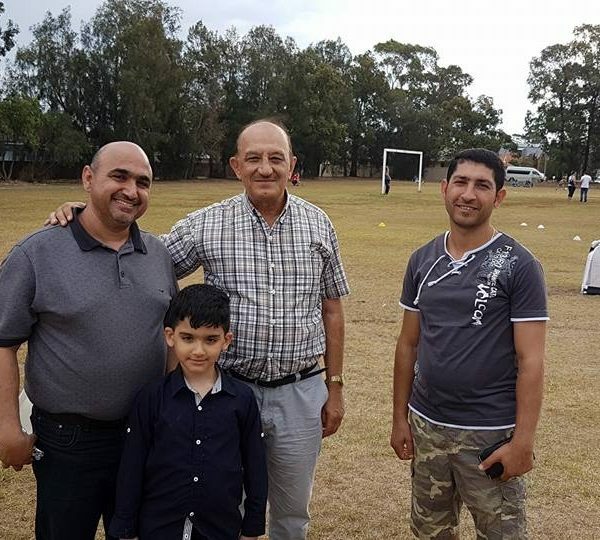 This project is result of the coming together of Western Sydney MRC, Football Federation Australia, the Western Sydney Wanderers and other local groups, particularly, the Mandaean Association.